(Excerpt from Goodreads) Armageddon has arrived and the kings of hell are out for Hannah’s blood. Hannah has been training to stop the kings of hell. Ever since she killed one of their brothers they are intent on stopping her. But Hannah is drawn to a young boy that seems to be the vessel for Liehijon and it’s hard for her not to comfort the child as the demons rage inside of him. Thrown in a human suffering from the bite of a hellhound and the hound itself and Hannah will need to be on the top of her game. This is a real quick read as we meet up with Hannah coming into her Devada powers. It’s so hard to watch Austen having to suffer with the demons especially after losing his parents. I do really like Raum, he is so supportive of Hannah. But he is also a key to open a gate to hell. Thank goodness someone is looking out for him. This is a quick story in the Angels & Demons series. 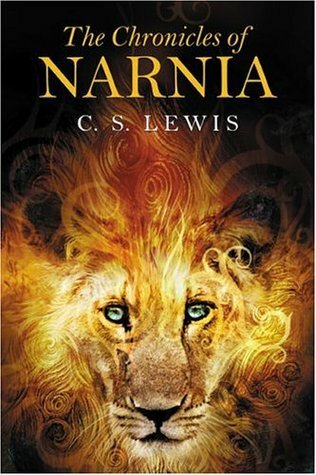 I have not read the other books in this series but it didn’t take me long to figure out what is happening. I will definitely be going back and starting from the beginning. I just can’t wait to see what happens next. To purchase Decimation make sure to check out Amazon, Barnes and Noble, and Goodreads. I received Decimation for free from Reading Addiction Virtual Book Tour in exchange for an honest review. As an added perk of Reader’s Legacy’s Rowling celebration, we will be holding a special 20% off sale for each of her novels from April 25th to April 30th –ReadersLegacy.com/JKRowling. I do believe giving books away free are an excellent marketing tool. I think it helps a lot to do it when is needed. People who do get a book free are more likely spreading the word on your behalf because they are appreciative just by the thought. In what formats is my book available? I have the book available on e-book and also on hard copy. I would tell an aspiring writer that he/she must take the time to write the book. Do the research to make sure everything they are writing about is validated. Did you get interviewed by the press or radio for the book? I had a lot of interviews with radio and magazines accomplished to promote the launch of the book. What’s your view on social network media marketing? Social media has been a tremendous help in my marketing and I think is a great idea to pursue any social network media to market. Which one of your characters was the easiest to write? Newton was by far the easiest. Newton is a real gargoyle that lives and travels with me and has developed quite a personality. I think his character was fully formed before my teenage son suggested that I put Newton in one of my books. Note to parents: Newton is several hundred years old and has a rock solid constitution, so if you visit his FaceBook page you’ll notice that he sometimes drinks a lot of wine with no ill effects. From that standpoint, he may not be a great role model for children. Yes, at least an hour every day and on some days I write for several hours because I’m working on a deadline or special project for a journal. On those days I try to break up the writing so that I’m not sitting too long at one time. I try to get some exercise every two hours, because I find that it keeps my mind fresh. I don’t really get writer’s block because I always have several projects going on at once. If I’m not sure how I want to work out a particular scene, I will often change projects and focus on something else for awhile. I find that these things work themselves out when I try to ignore them. I often change between fiction and nonfiction projects, also. I don’t know if staring at the same thing too long may cause tunnel vision, but I’ve haven’t bothered to find out. I have been writing since I was in the second grade. I won a poetry contest when I was in the third grade (note: you may be relieved to know that I no longer write poetry). My first fiction book was published in 2003, but I had published nonfiction before then. Because I love it. I often think that fiction and fantasy reveal truths that we can’t always see with the naked eye. It’s like those stars that disappear when you look directly at them, but as soon as you look just to the right or the left you can see them clearly. I think that fantasy is one of the best ways to understand reality. The kingdom has a spell of darkness on it. It makes people forget so most doesn’t even realize they are at war. 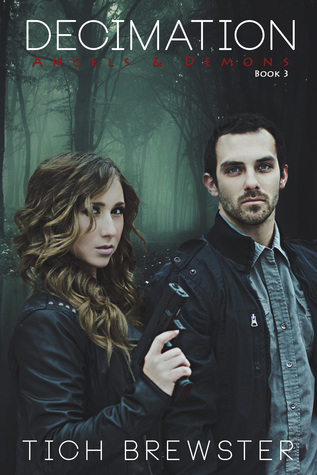 Kelsey is the youngest officer in the army and knows she has seen shadow people although no one else has. Others are also working together to try and stop the sorcerer and his shadow army. From a young sorcerer to even a gargoyle they are learning about words and how important they can be. This is a great story for mid-grade readers. Kelsey is a strong character that fights for what she knows is right. I admit that Newton is my favorite character. But this books has a wide variety of characters for all readers. But the part I liked the best was how the kids learn morals while learning about words and how important they are depending on different uses. My only complaint was this is the third book in a series and I didn’t realize that. 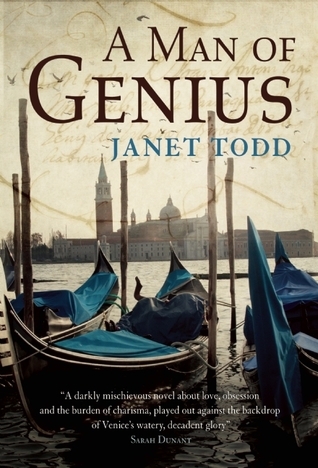 I was not completely lost not having read the other two books but I do feel that it would have made the characters more familiar going into this book. Having said that I did really enjoy reading War f Words. 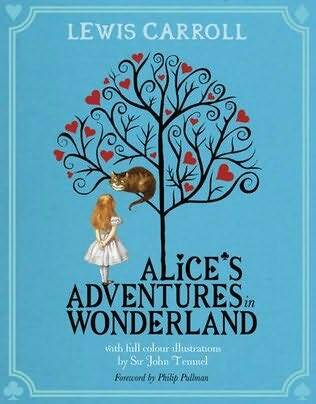 This is a great story for kids to adults. 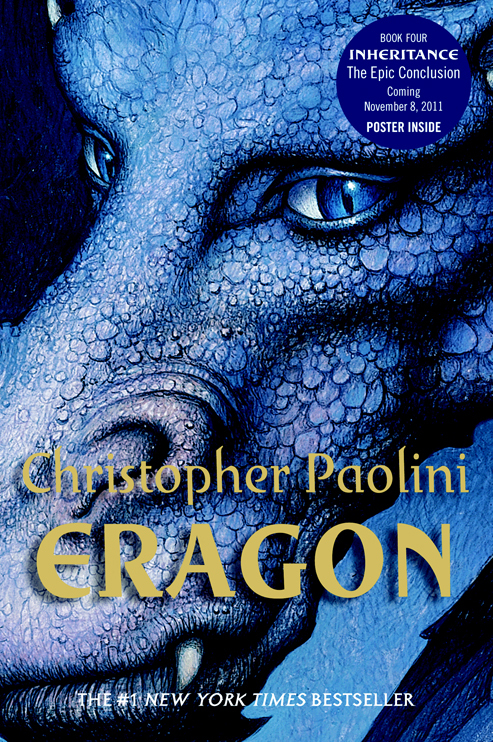 I really liked it and will be checking out the other two books in the series. 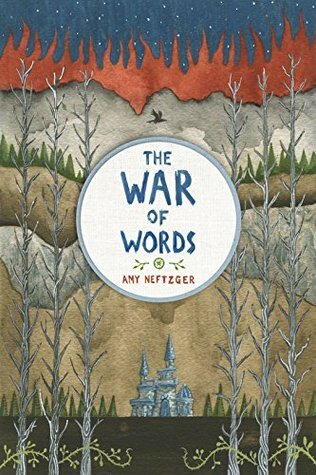 I received War of Words for free from iRead Book Tours in exchange for an honest review. (Excerpt from Goodreads) Brimming with swords, sorcery, and wit, Orconomics: A Satire introduces Arth, a world much like our own but with more magic and fewer vowels. For the licensed wizards and warriors of Arth, slaying and looting the forces of evil is just a job. The Heroes’ Guild has turned adventuring into a career, selling the rights to monsters’ hoards of treasure as investment opportunities. Corporations spend immense sums sponsoring heroes to undertake quests, betting they’ll reap the profits in plunder funds when the loot is divvied up. J. Zachary Pike was once a basement-dwelling fantasy gamer, but over time he metamorphosed into a basement-dwelling fantasy writer. By day Zack is a web professional and creative-for-hire, but at night he returns to his lair to create books, films, and illustrations that meld fantasy elements with offbeat humor. A New Englander by birth and by temperament, Zack writes strangely funny fiction on the seacoast of New Hampshire. In the world of Arth, The Heroes’ Guide has turned slaying and looting into the economy of the world. Now you can invest in different quests with the possibility of profit from the loot that may be claimed. This story is about Gorm. He went on a quest that ended badly and has been disgraced. But he is confronted by the Guild that gives him the option of go on a quest for a mad goddess or death. So, Gorm gets the rejects of all quest companions and is now trying to make the best of a crummy situation. This is an amazing story! 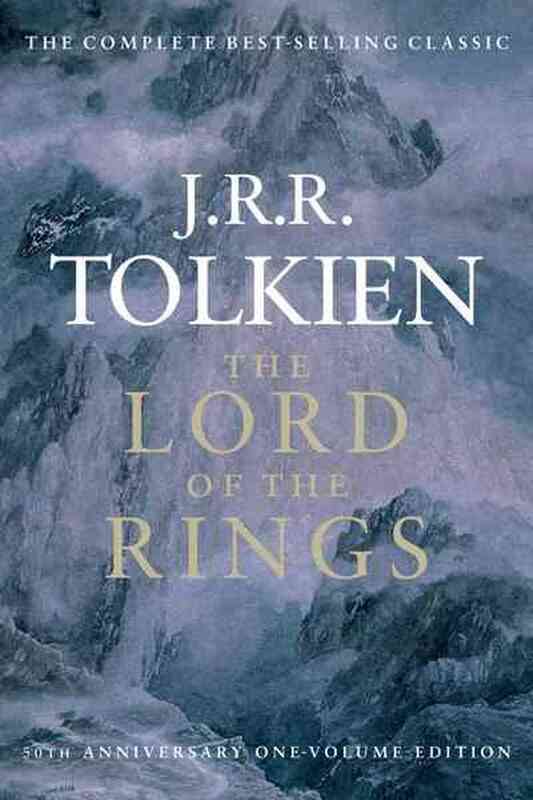 I love fantasy and when I saw this book I couldn’t wait to get reading it. This turns you normal fantasy quest on its head with a disgraced dwarf and a group of companions that are more likely to kill each other than work together. I was laughing all through this book. From the farmer haggling over a reward for running off goblins to Noncombatant Paper Carriers (NPC) to protect them from injury from the agents of light. 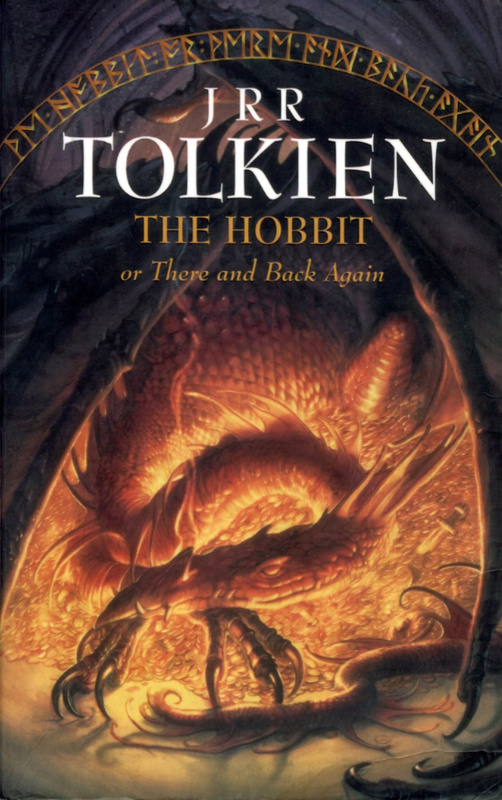 As a child that grew up around Dungeons and Dragons this book was perfect. I can’t wait to read other books from Pike. 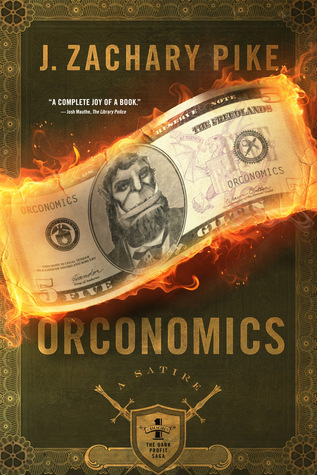 To purchase Orconomics make sure to check out Amazon, Barnes and Noble, Goodreads, and J. Zachary Pike’s website. I received Orconomics for free from Sage’s Blog Tours in exchange for an honest review. (Excerpt from Goodreads) When successful model Ciara Kelly wakes up in hospital, remembering nothing of the weeks she has been missing, her only clues are the ugly words carved into her skin. According to the police she was a victim of the Cutter, a serial killer who has already murdered three women. For her protection the police and her doctors give a press conference, announcing that because her amnesia is organically caused, her memory loss is permanent. But, whether her memory returns or not is anybody’s guess. Overnight, Ciara’s glamorous life is gone. Her scars have killed both her modelling career and her relationship with her rich boyfriend. With nothing to keep her in New York, she returns to her home town of Seattle, moves in with her sister and goes about building a new life. But when her sister lets it slip that Ciara’s memory is returning, the killer comes after her again. If Ciara is to stay alive, she must keep one step ahead of the Cutter. 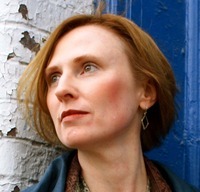 MC Domovitch is the author of nine novels. She is hard at work on her tenth, Seeing Evil, due out in Fall of 2016. She lives with her physician husband and their two dogs, diving their time between homes in Canada and the Florida Keys. We start with Ciara running for her life. She has escaped something and while trying to get help is hit by a car. At the same time her kidnapper is talking on the phone with another party about the escape. Ciara ends up in a coma and awakens to learn that she has scars all over her body, been the victim of the serial killer the Cutter, and has some brain damage. Her modeling career is over along with no longer having a rich boyfriend. She returns to Seattle to live with her sister and get her life back in order. But two years later she may have had a memory and her sister tells Ciara’s ex-boyfriend. This puts Ciara back on the radar when the Cutter wants to stop Ciara permanently. This is a great thriller. You can’t help but feel bad for Ciara. She has made her own place in life although it is very private and quiet. But when the Cutter comes back it is one mad rush for her to figure out who the killer is and to try and stay alive. I loved the paranormal abilities she gets and I love how it comes into play in the end of the story. I quickly read Scar Tissue in two days. I got caught up in the story and thought I knew who the Cutter was but I admit that I was wrong. There was lots of action and a great story. If you want a great thriller to read I recommend you check out Scar Tissue. To purchase Scar Tissue make sure to check out Amazon, Barnes and Noble, and Goodreads. 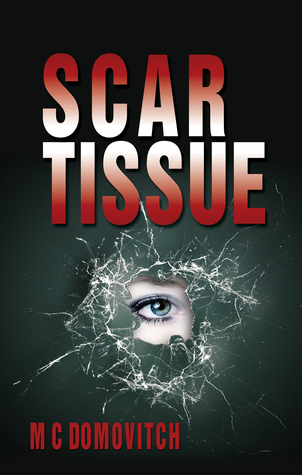 I received Scar Tissue for free from Worldwide Virtual Book Tours in exchange for an honest review.